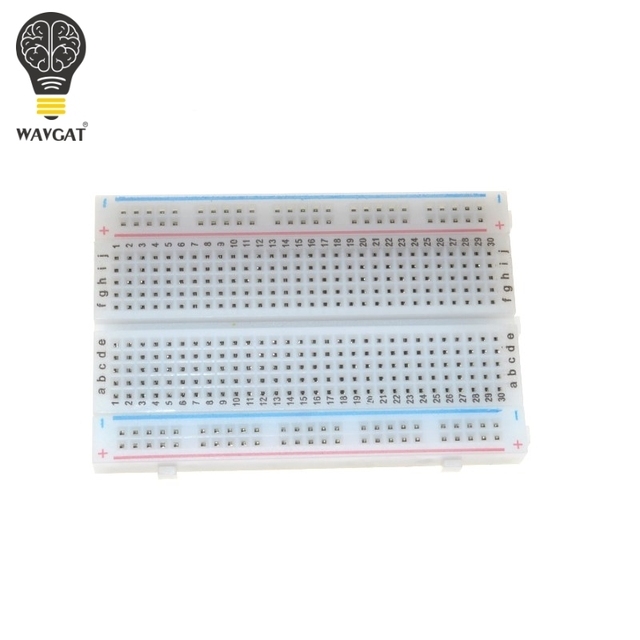 This product is available at Aliexpress, DealExtreme, FastTech, Banggood, TOMTOP Technology Co., Ltd, Newfrog.com, Amazon.com. 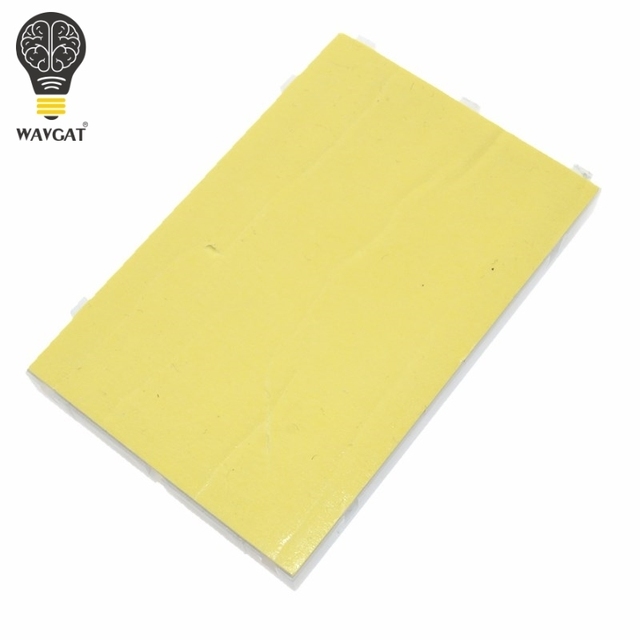 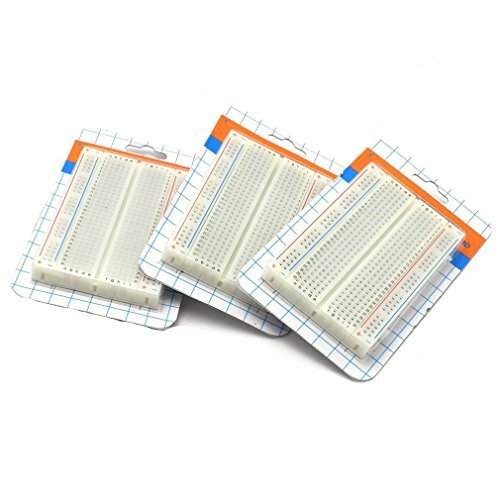 At aliexpress.com you can purchase 1 Pcs New 400 Tie Points Solderless PCB Breadboard Mini Universal Test Protoboard DIY Bread Board for Bus Test Circuit Board for only $1.11, which is 91% less than the cost in Amazon.com ($12.69). 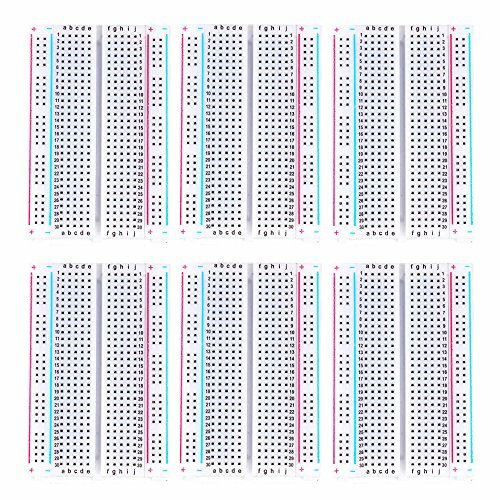 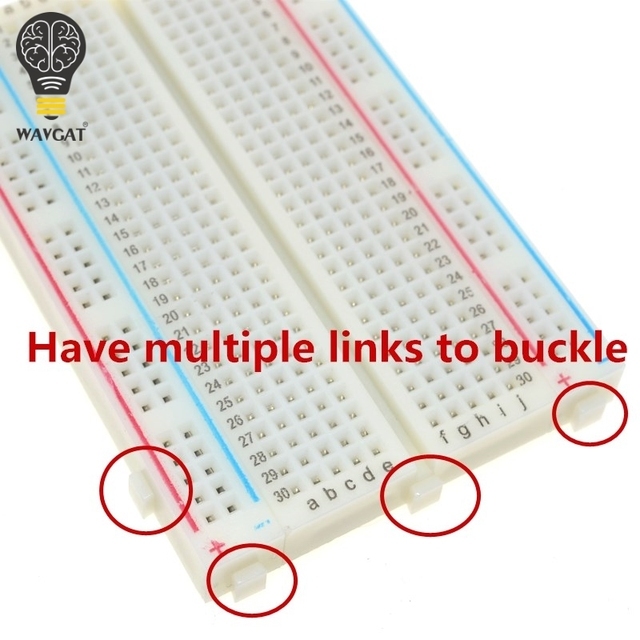 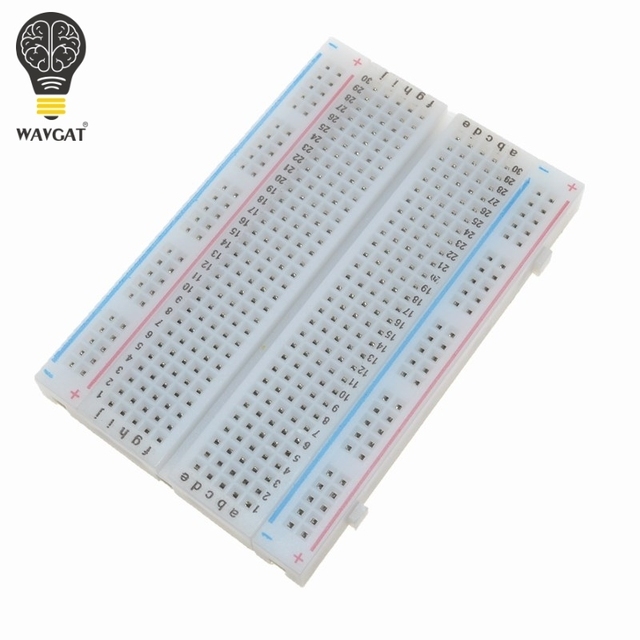 The lowest price of FICBOX 400 tie points Solderless Breadboard(6 Pack) was obtained on 1 March 2019 2 h 05 min.